A journalist who dealt in conspiracy theories died after taking an over-the-counter anxiety drug during a stay in Poland, an inquest has heard. 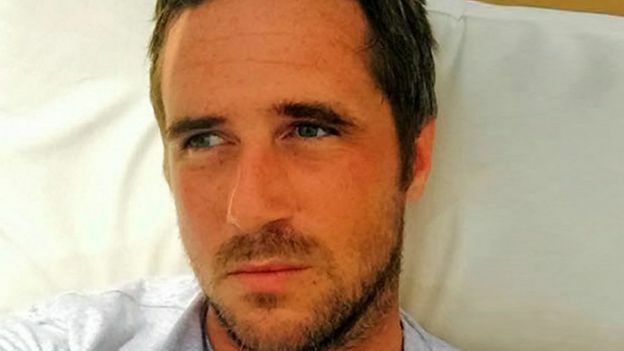 Maxwell Bates-Spiers, 39, from Kent, died in July 2016 at the Warsaw home of a woman he had earlier met at an environmental conference in the city. Monika Duval told the inquest that Mr Bates-Spiers had taken the Turkish form of Xanax on the day he died. Polish prosecutors viewed the death as being “from natural causes”. A report from the Polish prosecutor’s office (PPO) “excluded the participation of further persons”. But it also said Ms Duval had “fulfilled” Mr Bates-Spiers’ request to buy a surgery’s “entire stock” of the anxiety drug during a holiday in Cyprus. 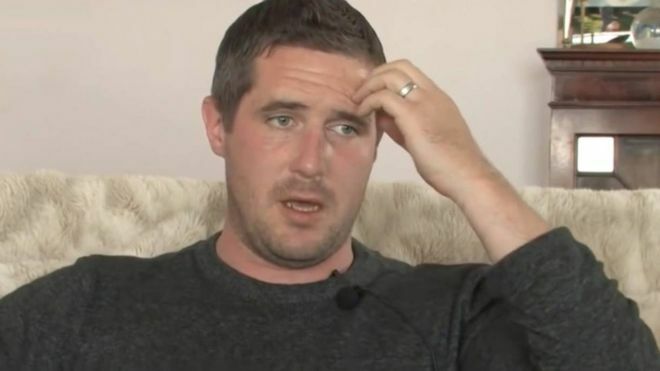 The hearing, in Sandwich, was told the PPO report described Mr Bates-Spiers, from Canterbury, as a journalist “dealing with the topics of conspiracy theories and paranormal phenomena”. She had bought up to 10 boxes – about £315 worth – of the drug, which did not require a prescription, at a doctor’s surgery before they returned to her home at the end of their holiday. The PPO said Mr Bates-Spiers “probably took 10 tablets of Turkish Xanax, at the same time explaining to Ms Duval that it was an adequate dose because its Turkish equivalent has a different dosage”. Ms Duval said in a statement read to the inquest that he had fallen asleep on her sofa after taking the tablets, but later stopped breathing. Ms Duval, her daughter and ambulance crews all tried to revive Mr Bates-Spiers, but he died at the scene. Kamran Yusuf, accused of ‘waging war against India’ and ‘stone throwing’, gets bail after more than six months in jail. Pulwama, Indian-administered Kashmir – A photojournalist in Indian-administered Kashmirhas been released on bail after spending more than six months in jail on charges of “waging war against India” and “stone throwing”. Kamran Yusuf returned to his hometown on Thursday after a court in the Indian capital, New Delhi, found the state’s case against the 22-year-old freelancer lacked facts. Rubeen Thahseen, Yusuf’s mother, told Al Jazeera she was jubilant about her son’s return. “He is innocent … I haven’t slept a single night during all these months,” she said from Tahab village in Pulwama district. 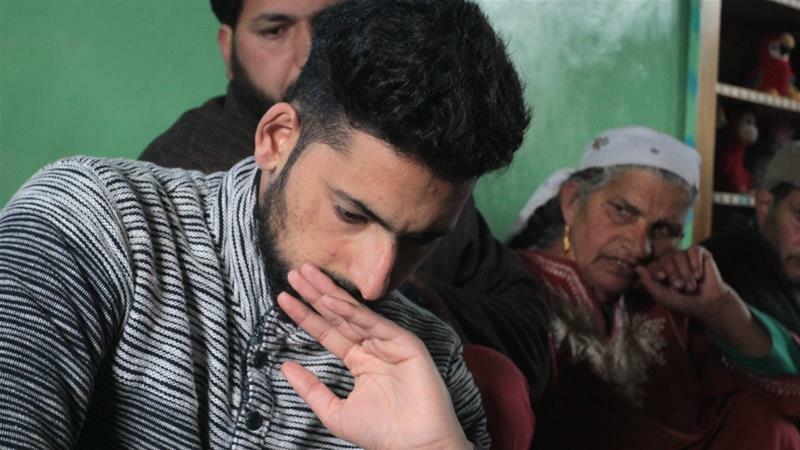 Yusuf was arrested last September by the National Investigation Agency (NIA) after he left for work in Pulwana in southern Kashmir, where a new wave of protests against Indian rule has erupted following the Indian army’s 2016 killing of a young separatist leader. Both India and Pakistan claim the Muslim majority state in full but rule it in part. An estimated 70,000 people have been killed since an armed revolt in 1989. That figure includes 21 journalists. The International Federation of Journalists said journalists covering Kashmir have “walked the razor’s edge”, working under threats and intimidation from various actors in the conflict. Yusuf’s arrest marked the first time a Kashmiri journalist was held by the NIA, a body formed to combat “terrorism” in 2009, months after attacks on Mumbai, the Indian financial capital. The NIA contended Yusuf was not a “real journalist” as he had never covered “any developmental activity of the government” including inaugurations of hospitals, school buildings, roads and bridges. Justifying his arrest before the court, NIA told judges Yusuf’s mobile number was “persistently located at places where counter-terrorist operations were in progress”. But the court, in a ruling on Tuesday, said the NIA “has not placed on record a single photo/video showing that the accused was indulging in stone pelting activities at any site”. Kamran’s work as a photojournalist makes his presence at sites of stone throwing “intrinsic”, the ruling said. Warisha Farasat, Yusuf’s defence lawyer, said the order was “very welcome and reasoned”. Human rights groups have previously condemned Yusuf’s arrest, with Amnesty International branding the charges against him “fabricated” and “politically motivated to stifle journalism in Kashmir”. Yusuf has contributed to several newspapers in Kashmir, including the Srinagar-based newspaper Greater Kashmir. “He was always first to reach the spot and cover the stories, we have saved all the papers where his pictures have been published,” said Irshad Ahmed, Yusuf’s uncle. 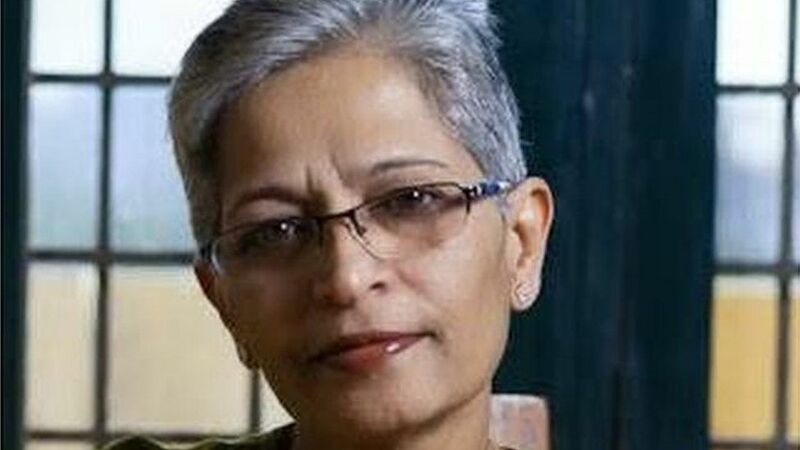 Showkat Nanda, a freelance journalist in the region, told Al Jazeera that journalists have become “easy targets” for the Indian state in Kashmir. “The situation here is such that anyone can be framed like Kamran. When the narrative goes against the state, they go to any extreme to suppress the voice,” he said.